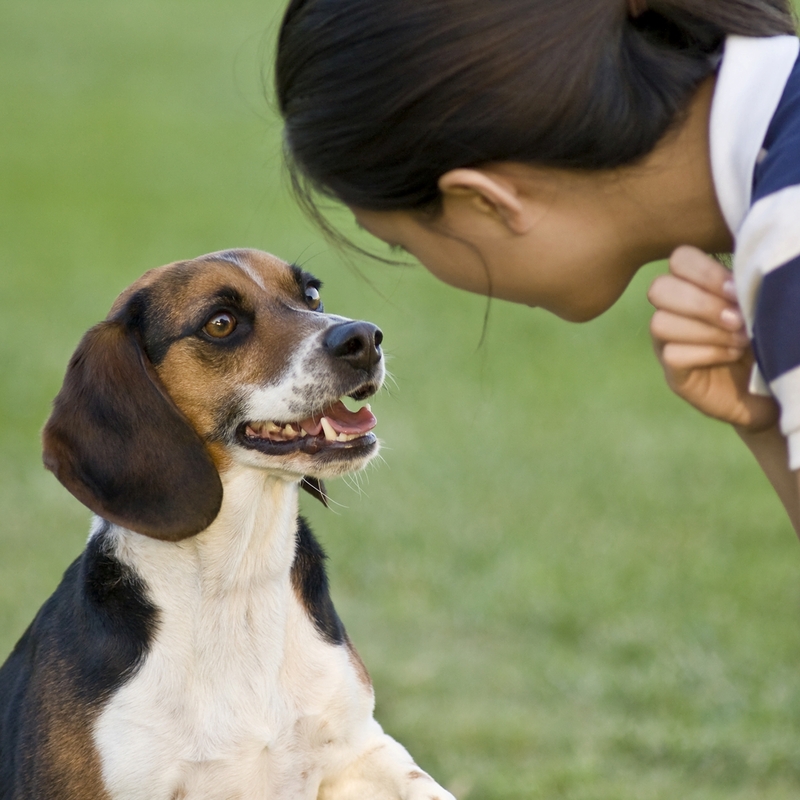 “Watch Me!” is an important command to teach your dog. If you are looking for an invaluable aid to teach children (grades 3-6 approximately) about dogs–how to handle dogs, how to read a dog’s body language, what dogs can do, how dogs learn, or even the history of dog’s and dog breeds–“A Dog is A Dog and That’s Why He’s So Special” will fill the bill and then some. This is a wonderful educational tool that can be used by rescue groups, kids camps for dogs, humane education, or in the public classroom. Not only it is educational; it is FUN! Along with the information there are games kids can play with their dog, quizzes, interesting sidebars, entertaining photos and comical illustrations kids will love. Sidebars relate all manner of interesting facts that middle school age youngsters love to relate: the differences between wolves and dogs, a scientific seal-sniffing experiment, deaf dogs and dogs with sensitive hearing, and the proper way to approach a strange dog. Most importantly, Rutherford, a writer, dog trainer and grandparent, 0ffers fascinating facts about how dogs use their natural instincts in everyday life and how instincts affect their behavior. For example, chasing a cat or a squirrel are natural expressions of the prey instinct. But so are chasing children who are running! Sounds of laughter or shouting in a high-pitched voice can excite the prey instinct, causing some dogs to chase and jump on children. Dogs must be taught not to respond inappropriately to such stimuli, says the author. Kids will learn how dogs see the world differently than humans do, how they use their senses, how they relate to a pack, and how they communicate with body language. Did you know that a yawn doesn’t mean the dog is bored; a yawn may mean the dog is confused and can’t figure out what is expected of him. It is sometimes used as a sign of friendliness. Yawning is also used to calm another animal. “When you see the body signals, you must think about what is going on at the time and what the dog is doing. 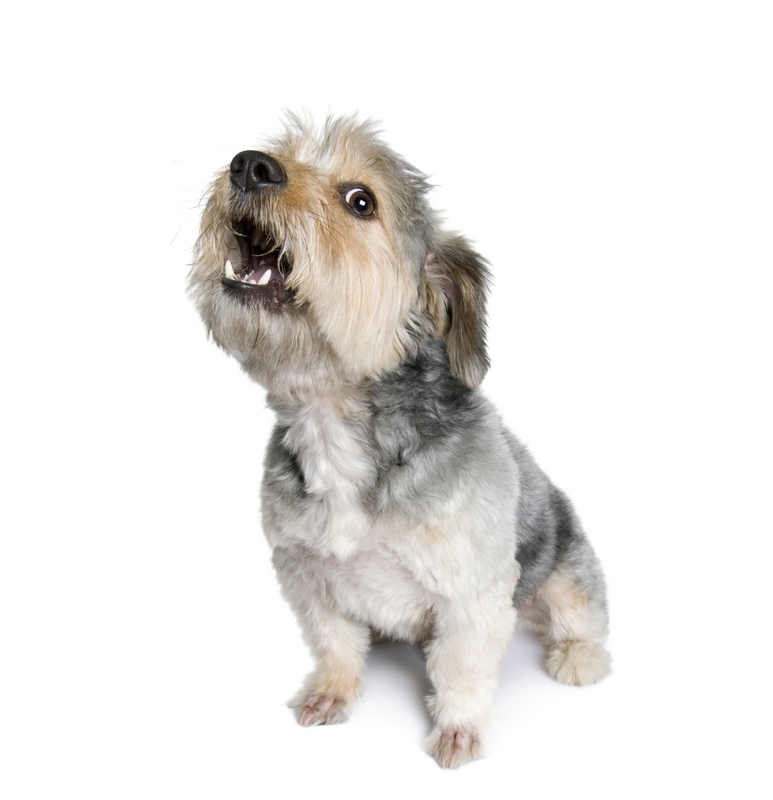 The more you observe dog signals, the better you will understand ‘Corky’ and other dogs,” counsels Rutherford. Finally, there are chapters on teaching manners and basic obedience lessons like Sit, Down and Stay, a section on why dogs misbehave and what to do about it, and a great chapter on how to have fun with your dog. If you’re looking for a gift for a dog-loving youth, teaching about dogs and/or dog safety, or want to provide humane education for families, this book comes highly recommended. You can find A Dog is A Dog and That’s Why He’s So Special here. This entry was posted in FAMILY DOGS and tagged children and dogs, communicating with dogs, dog body language, dog training for children, dogs and children, games kids can play with dogs, games to play with dogs, history of dogs, how dogs communicate, interesting facts about dogs, kids and dog training, kids and dogs, teaching children about dogs, teaching children safety with dogs, tricks children can teach dogs. Bookmark the permalink.